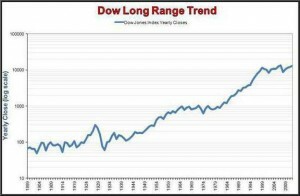 It is easy to get caught up in the daily stock market activity and lose sight of the interesting facts in the market’s history. 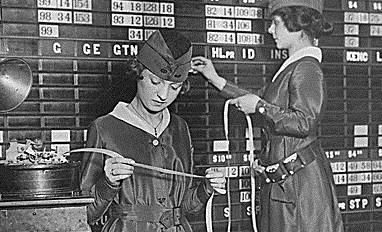 For instance, while the New York Stock Exchange is the largest U.S. Stock exchange, it is not the oldest. 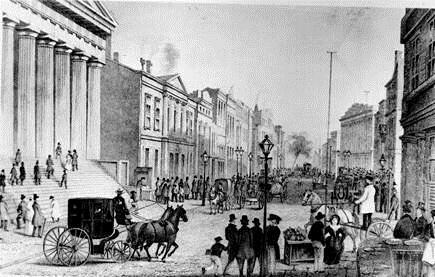 The Philadelphia Stock Exchange was created in 1790 and preceded the NYSE. The NYSE, however, is the most traditional as traders cannot enter the floor of the exchange if they are not wearing a suit and tie. 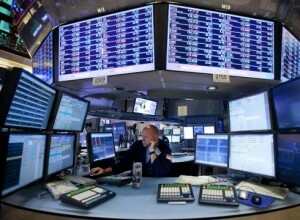 Current traders are doing Online Stock Trading which is very effective and profitable for them. 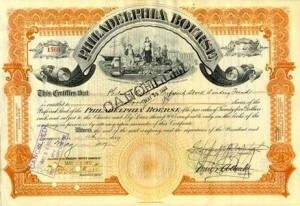 A stock is considered to be share of ownership in a certain company. It can be traded, which means, bought or sold. With some of the relics found over the years, there is a good chance that shares of ownership could have begun 8000 B.C., or possibly earlier. Tokens out of clay were used for financial purposes back at that time. Here are 10 interesting stock market facts. 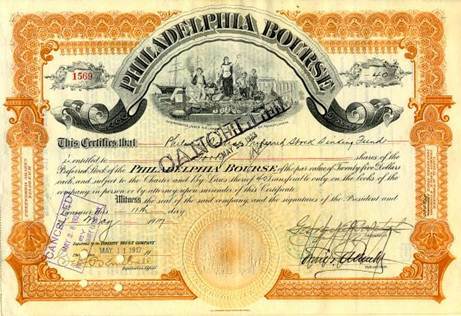 The oldest stock exchange in the United States opened in Philadelphia, in 1790. 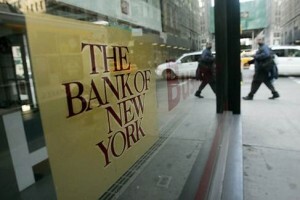 The first company listed on the New York Stock Exchange was, the Bank of New York, in 1792. The highest price paid for a seat on the NYSE was $4 million, in 2005. 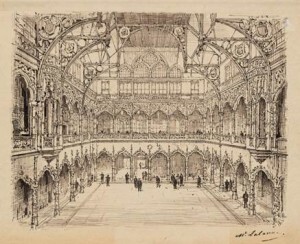 The lowest price paid for a seat, was $4,000, in 1876. 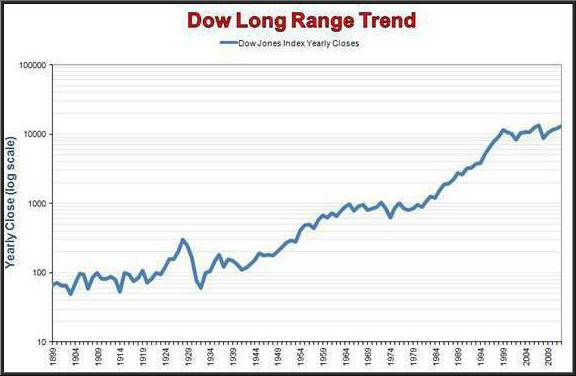 The Dow Jones Industrial Average first closed over 100 in 1906. It first closed over 1,000 in 1972. It first closed over 10,000 in 1999. See the nice progression. What will be the next major milestone? The first stock tickers and ticker tapes were used in 1867. “Can you buy Love?? No!! 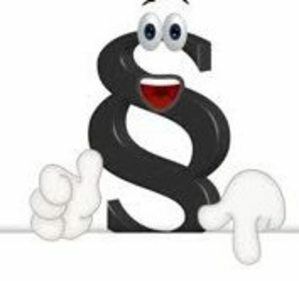 Then you must buy Southwest Airlines stocks which are read “LUV” on symbol list”. You can find such funny stock symbols on Stock Exchanges like ‘WOOF’ for Animal health specialist VA Antech, ‘BEAT’ for CardioNet, ‘FIZZ’ for National Beverage, ‘HOG’ for Harley Davidson, ‘BOOM’ for Dynamic Material and many more. The American Stock Exchange was originally called, “The Curb”. 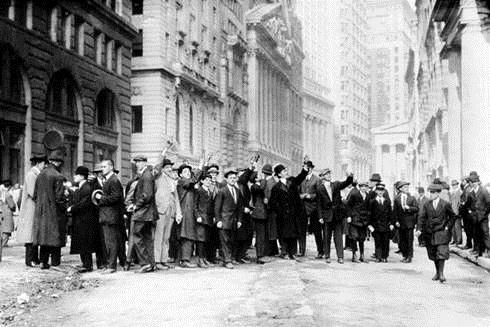 This is because traders first started out on the streets of New York City, standing by the curb. 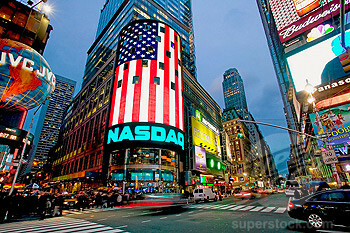 The NASDAQ Stock Exchange began in 1971. At that time, its main focus was on OTC stocks. The name is an acronym for National Association of Securities Quotation. Currently, the NASDAQ consists mainly of technology stocks.